The young and successful R&B crooner originally aspired to be a rapper when he was in high school. Thankfully Trey Songz dropped rhyming when his friends heard his smooth tenor voice and encouraged him to pursue a singing career. Good move, seeing that the singer, producer and actor has since collaborated with a plethora of industry household names including Drake, Nicki Minaj, Gucci Mane, Soulja Boy, T.I., Fabolous, Lil Wayne, Young Jeezy, Rick Ross, Diddy and many more. Trey got his start in 2005, when he signed to Atlantic Records and released his debut album “I Gotta Make It”. 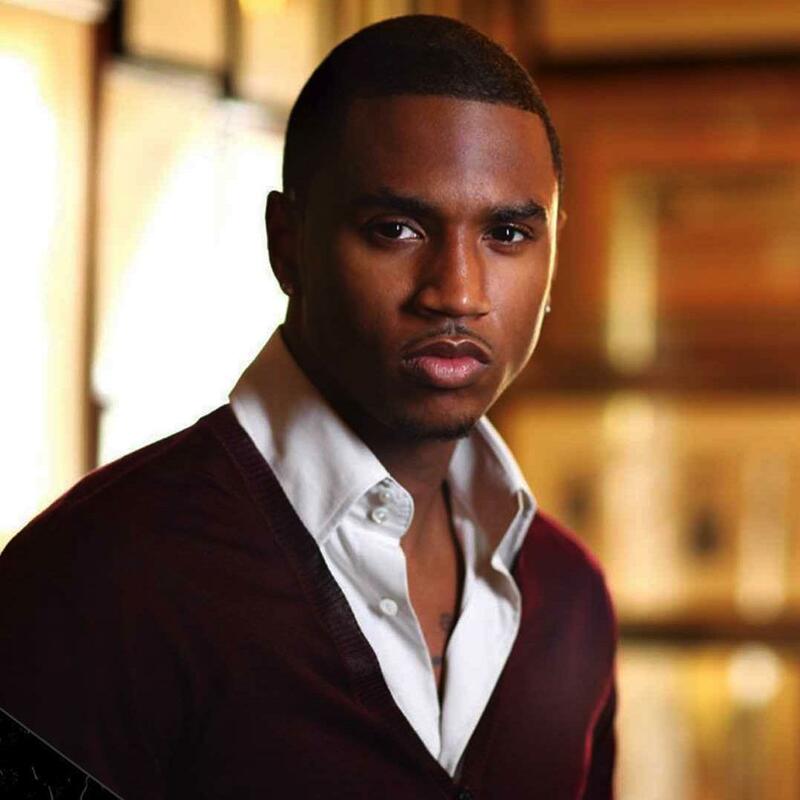 He earned a Grammy nomination in 2007 for his sophomore album “Trey Day”. His latest album “Project V” was released in 2012, charting at number 35 on the Billboard Hot 100, and featured his lead single “Heart Attack”. Trey started singing seriously at the age of fourteen. His mother gave birth to him at the age of seventeen. 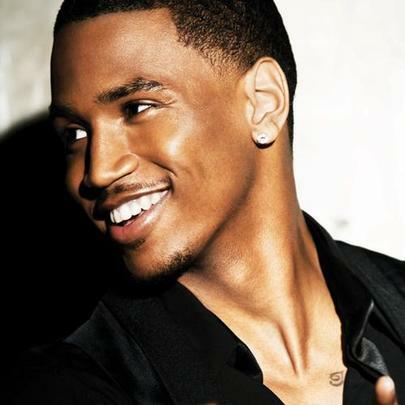 Trey Songz was discovered by record producer Troy Taylor in 2000. On his show rider, he often requests to have Skittles, candles, and a humidifier in his dressing room. Trey Songz cites the most expensive gift he’s ever given as a house and a couple of cars to his mom. Trey Songz secured an endorsement deal with Kodak in 2010. Trey Songz was extremely shy as a child. He has mentioned that he may not have achieved the same level of commercial success if he kept his braids. His mentor Troy Taylor insisted that Trey finish high school prior to pursuing his music career. Upon graduating from high school, Songz relocated to New Jersey and moved in with Taylor to work on music. His favorite food is pizza.